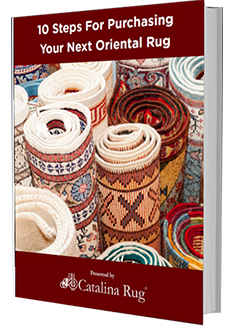 Let’s learn to how to safety store your Oriental rugs in just a few easy steps. If you own an oriental rug, it is only natural that you will want to display it prominently, whether on the floor or as a wall hanging. However, there are times when you may need to put it away for a while in self storage. It could be that you are going away for a few months on an overseas posting and you do not want to leave your rug out collecting dust unnecessarily. 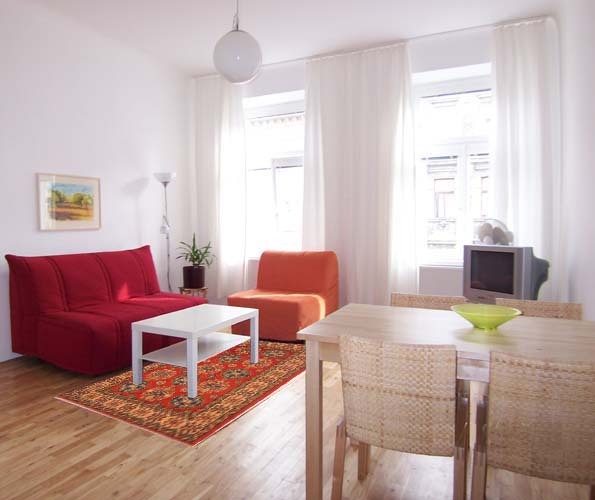 Or perhaps you have moved to a smaller apartment and your rug is too big for any of the rooms. Till you move out to larger digs, you will have to store it somewhere safely. Clean rugs are less likely to be attacked and damaged by moths. 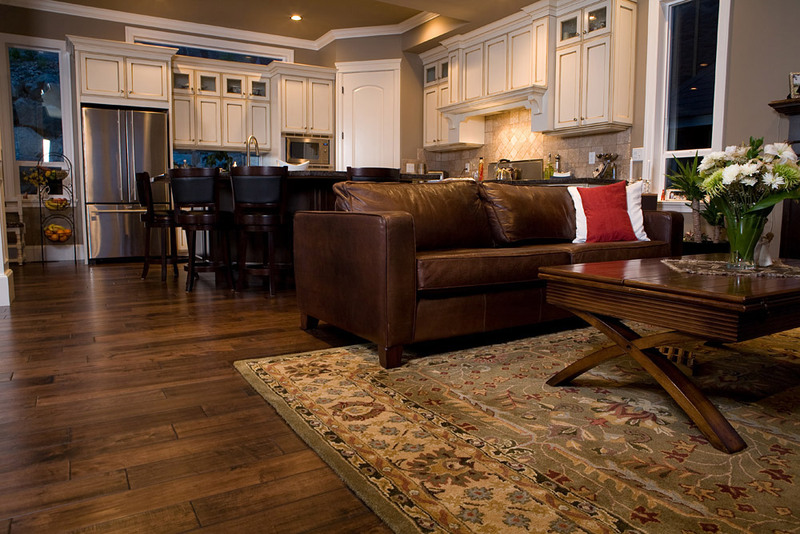 Whether the rug is a small size or large size, you should avoid hand washing it yourself, instead get the rug professionally cleaned at a local rug cleaning company. Only when you are absolutely sure that it is dry, roll it like tube and wrap it in paper that is specially created for this purpose. This paper is chemical and ink free so there are minimum chances of damaging the rug. Never wrap a rug in plastic as that can create condensation resulting in mildew. Also, avoid using newspaper or any paper that has print on it as these materials are quite acidic and can cause damage. This acts as protection against moisture as well as moths. It is also advisable to lift the rug and place it elevated from the floor to prevent moisture from the floor from seeping in. A stable environment is not prone to extreme temperatures or temperature fluctuations. Attics tend to get very hot in summer and are not a good place to store your rug. Some people spray insecticide over their rug before rolling it in order to keep moths away. This is highly inadvisable as pesticides are acidic and toxic and end up harming causing other damage to the rug. Using mothballs is also not a good idea as the rug tends to absorb the smell of camphor and this smell is difficult to remove. That’s it! It’s not very difficult at all. 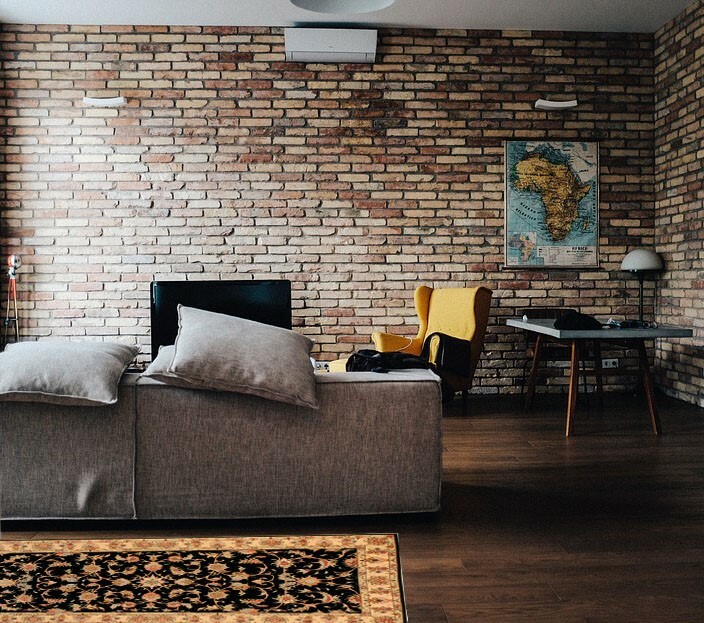 However, it is important that you pay careful heed to all of the above suggestions or else you could end up causing accidental damage to the rug while it is in storage.